10% of photo sales will go to: Michael Jones Supplemental Need Trust. From the Jonesy Pages: "On Feb 27th, 2010 Michael "Jonesy" Jones was critically injured during a rugby tournament in Ft. Lauderdale, Florida.Michael is currently paralyzed from the neck down. Two months post-accident Michael re-gained the ability to breathe, eat and speak. In less than a year, he can shrug his shoulders and continues to gain bicep strength. With his positive spirit and the heart of a lion, Michael hopes to make continued progress". After 353 days of hospital and rehabilitation care, Jonesy returned home to his family on February 14, 2011.10 percent of sales will go towards the Michael Jones, Supplemental Need Trust. 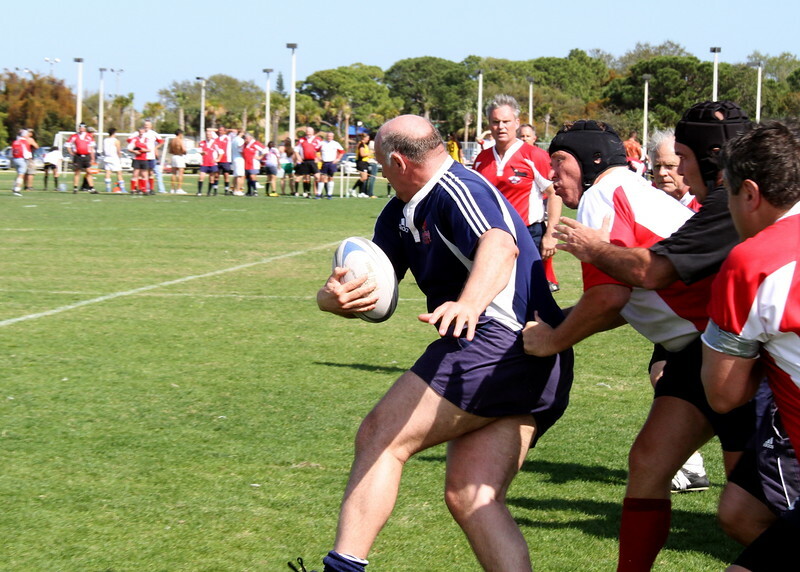 I didn't know about Michael Jones or his injury until I spoke with Sarah Bradley from FTL RFC. What happened to Mike is very personal to me. I suffered a broken neck back in 1987. Though I am not paralyzed nor could I ever imagine what he is going through, I do know the pain, frustration and uncertainty one feels going through such a life changing event.